I had to go patriotic with my nails this week! At Superdrug they give you this special limited edition Look Beauty nail polish if you buy two other polishes. Too much of a bargain to resist! Especially for this Great British summer, Cool Britannia is a pretty glitter polish (called a Nail Pop!) with colours of red, white and blue to support Team GB! 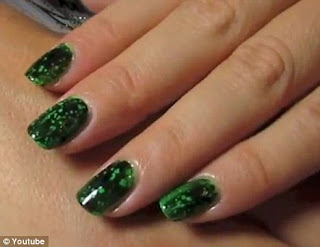 You do need two coats to build up to the best colour, unlike some glitters which do the job in just one. And the blue doesn't stand out an awful lot, but I can't deny it is very pretty. A subtle shimmer, on closer inspection you see the red, white and blue colours. Patriotic without being in your face. Look Beauty is a fairly new range and comes from the experts at Look magazine, who have used all their beauty knowledge to create a cosmetics range that also helps charity. 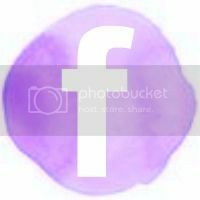 Every purchase supports Look Good Feel Better which is a cancer charity. My first Look Beauty polish, I really like it and look forward to trying the other two I bought this weekend! Only £5 each, I'm hoping being a glitter this will last well but I shall keep you posted. Available exclusively at Superdrug, why not stock up on some new beauty buys and donate to charity at the same time?! The latest beauty goings-on from this week. Let me know if you agree! Olympic nails - I well and truly have Olympic fever now. Saw the torch pass by my work and the Opening Ceremony was awesome (for the most part!). 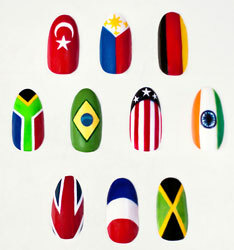 Nail guru Sophy Robson has created these nail designs especially for the Olympics. LOVE! 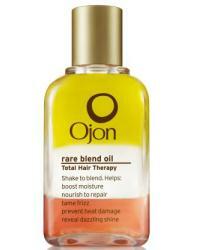 New Ojon hair oil - big fan of Ojon products and they are launching a new hair oil in September. Called Total Hair Therapy it will only be available in Harrods at first unfortunately but from October will be rolled out nationwide. Containing a unique blend of Ojon Oil, Rouge Oleifera, Tahitian Monoi oil, Marula oil, Kalahari melon oil, Kukui oil and Ximenia oil I'll be very interested to see if this is the new Moroccanoil. Glycans - I wrote about these in more detail this week but I think they deserve a mention here as well. 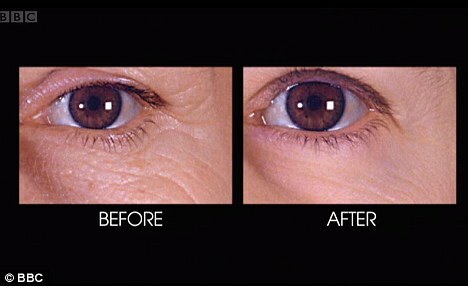 The whole world is now excited for the potential power of this scientific research in how to reverse signs of ageing!! It's the Holy Grail of beauty. Wearing make-up to the gym - this has driven me crazy for years! Popping into the changing room and seeing girls applying make-up before a work-out. Erm, surely you'll sweat it off? And if you don't then you're not working hard enough. Research came out this week that 70% of women put make-up on before the gym. Who are these women??? OPI's Black Spotted - this week people have been spending ridiculous money trying to get hold of OPI's Black Spotted nail varnish. Part of the Spiderman collection, this one in particular was only brought out in France. It does look cool, it gives a marble finish, so taking crackle to the next stage! But why have they only brought this out in France?! I won't be spending crazy money on getting it. Someone else will launch this in the UK no doubt. Photoshop gone mad - we're used to seeing photoshop being used to blend away wrinkles or slim down silouhettes, but know it seems having knees isn't a good look! Here is Banana Republic's latest ad where the models right knee has been photoshopped away. Surely knees aren't that offensive?! Let me know what you think of this week's beauty news. There is a new buzzword in beauty. Well it's new to me, to some I may be a bit slow on the uptake, but after watching the Horizon programme on 'The Truth on Looking Young' I learnt all about glycans. To be honest the show was a bit of an advert for Unilever at first and then L'Oreal, which for the BBC was quite shocking. But it was exciting nonetheless. L'Oreal have been researching into glycans for decades, which are molecules in our skin which communicate messages, such as 'make more collagen'. They start to naturally break down as we get older, but L'Oreal claim they can reverse this. Not even delay it, reverse it!! 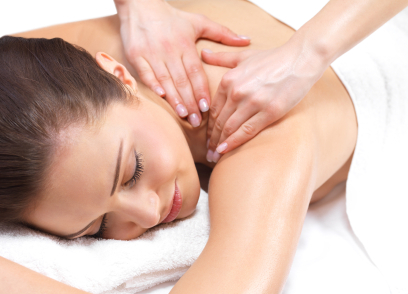 So if you have signs of ageing like fine lines, wrinkles, sagging, these can all be smoothed away. Amazing right?! I'm naturally quite cynical but because the Horizon show was presented by a doctor and was very scientific in nature I admit I have fallen for it. And both me and my mum wanted to know what the range is and how we can get our hands on it! It is the YSL (owned by L'Oreal) Forever Youth Liberator range which includes face cream, eye cream and serums. From £35 I was quite shocked that it isn't more...surely all the research that has gone into it, how revolutionary it is, plus how people will surely be fighting each other over it, you'd think it would be on a par with Creme de la Mer products. This makes me question the promises of the YSL range. The cosmetics range Famous by Sue Moxley is having a relaunch and is simply being called Famous x. One of the most exciting relaunches I think is the Spotlight Lipgloss which smells gorgeous, looks pretty and lights up as the name suggests! I got the new Bombshell colour which is quite a subtle, light pink. This lipgloss is full of practicality which I love! There is a mirror on one side, and the cap lights up. Love it! It also smells amazing. Which I know isn't top of the list when it comes to what you want from a lip gloss but when you open it up, the vanilla scent is beautiful. So nice I had to mention it! The colour itself is very subtle and wouldn't be to everyone's taste but I really like it. 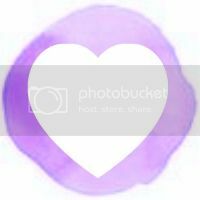 It's very pretty and the gloss is fairly thick which means you don't need to apply much. It's very glossy obviously but isn't sparkly so a grown-up colour. Check out the new range at famousmakeup.co.uk. It is available at Superdrug as well as online. The Spotlight Lipgloss is reduced at the moment, at just £2.99! 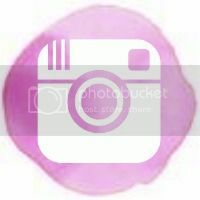 I debated with myself whether to write this post as I usually only write about the things I adore, hence my blog's name! But this is most definitely something I do not adore, and I think it's a bit of a con so I wanted to share. L'Oreal brought out their sparkly pink shampoo and conditioner and because I'm a girly girl I was quite excited by this! It looks cool, it comes out really shimmering in your palm and I hoped it did exactly what it promised which is to make your hair gorgeous and shiny. Unfortunately I have to say it did nothing. I didn't notice anything special about my hair after using it, and I even think it made my hair greasier. I normally wash it every other day but it never looks too greasy. But by the second day with this shampoo and conditioner it looked really greasy. A definite bad hair day. Needless to say I stopped using it after a couple of uses. I think I was sucked in by the pink sparkle! I would be interested to hear from brunettes who have tried this. Maybe it works better on brunettes as shine is more obvious than on blondes. The latest beauty news...let me know if you agree or disagree! Ciate Velvet Manicure - my nail obsession continues to climb and so this was probably the most exciting news of my week! 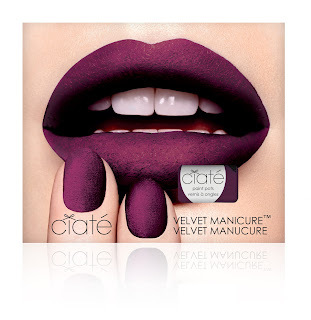 Ciate are bringing out a Velvet Manicure in a few weeks time and like their Caviar Manicure I'm sure this is going to be a success as well. Original Sugar were the first to bring this out but Ciate are hot on their heels. Really like the look of the dark purple called Berry Poncho. Only £9 so half the price of the caviar manicure...bargain! 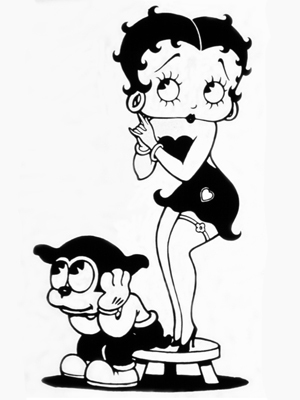 Hats off to you Miss Betty Boop! Snakeskin Manicure - WTF! For £150 you can get snakeskin put onto your nails. Unsurprisingly this trend comes from America but I can't see the appeal. Imagine what else you could spend £150 on! And you can get magnetic polish to give you a 'snakeskin effect' anyway. Bizarre. Hairy pits! Pixie Lott was snapped at the new Batman film premiere looking fab...until you focused in on her underarms. Yes, that's right, she did 'a Julia'. Claiming she was between waxing appointments if you know you're going to be on a red carpet get the razor out! Let me know your thoughts...have I been too harsh this week?! Being quite fair my eyebrows are naturally quite blonde and not prominent at all. This hasn't really bothered me in the past as I always thought I'd rather that than bushy ones. I pluck them every week or so but they don't need major maintenance. However the other day I noticed this woman on my train doing her make-up and she was quite dark. Her eyebrows perfectly framed her face and made her look so striking I got brow envy! So I thought it was time to get myself my very first eyebrow pencil. I was recommended this one by my mum, who obviously has similar colouring to me and so I thought I'd give Soap & Glory Arch de Triumph a shot. This one combines an eyebrow pencil and a highlighter so everything you could possibly need to create striking but natural-looking eyebrows. I was a bit nervous at first that I might end up looking like a drag queen but I needn't have worried. The eyebrow pencil is a light brown which works well for me. It wouldn't be so good for those with dark brown or black hair but for blondes, dark blondes, light brunettes, it looks very natural. And you can use a few little strokes or build it up to create your perfect look. The pencil is really soft and glides on very easily. Start from the inside and work out to the edge so you don't go over the top. It is so easy and I love the result. You can see the difference between these before and after pics. This has become one of my make-up essentials that I wear everyday now. 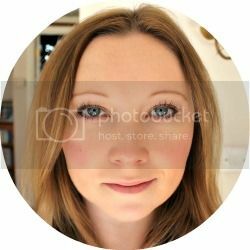 The highlighter is really soft and easy to blend so it looks very natural as well. This week's nails are a little bit special as this is a limited edition polish from the guys at Barry M. Looking like foil Minx nails without the fuss of trying to get rid of any air bubbles I really like this colour. You could definitely get away with just one coat but I did two to build up to a very pretty metallic pale purple. 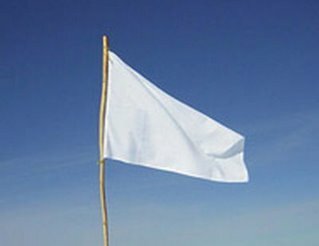 I also think this makes it last longer in my experience. Because it's a foil effect the colour is really pigmented and it is such a pretty colour. If it was a darker purple I don't think I would like it so much. The effect is also really eye-catching as it shines in the light. The one downside is that it does show all imperfections so it highlights how much I need a proper manicure to sort out my cuticles! As always this is another Barry M bargain at £3.99 from Superdrug but be quick as it won't be around for much longer! This week's latest beauty news!! Nails Inc AW Collection - My nail polish obsession increases by the day...and with the weather how it is AW season nail varnishes seem quite appropriate. 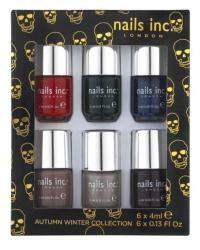 Nails Inc unveiled their next season collection which comes out on the 1st September. I'm excited for Sloane Gardens, the glittery navy colour, as well as Bruton Mews, the deep green. Preen back for LFW - OK so it's more fashion than beauty news but this is fab news for the next London Fashion Week in September. 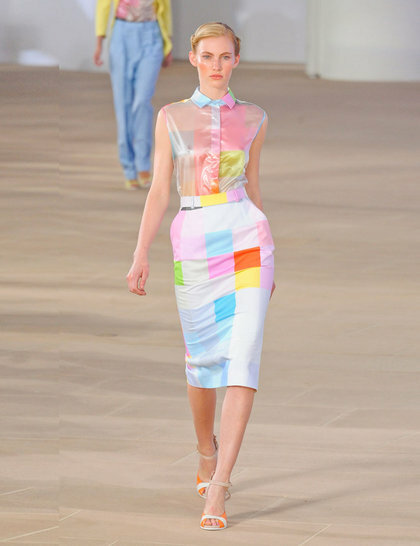 Top designer line Preen by designers Thornton and Bregazzi is back! After six years of being in New York Preen has decided to come back to home soil. I'm excited for the clothes for SS13 but also for the make-up and hair. For SS12 the show's models were fresh-faced and glowing, we'll see in September what SS13 has in store. 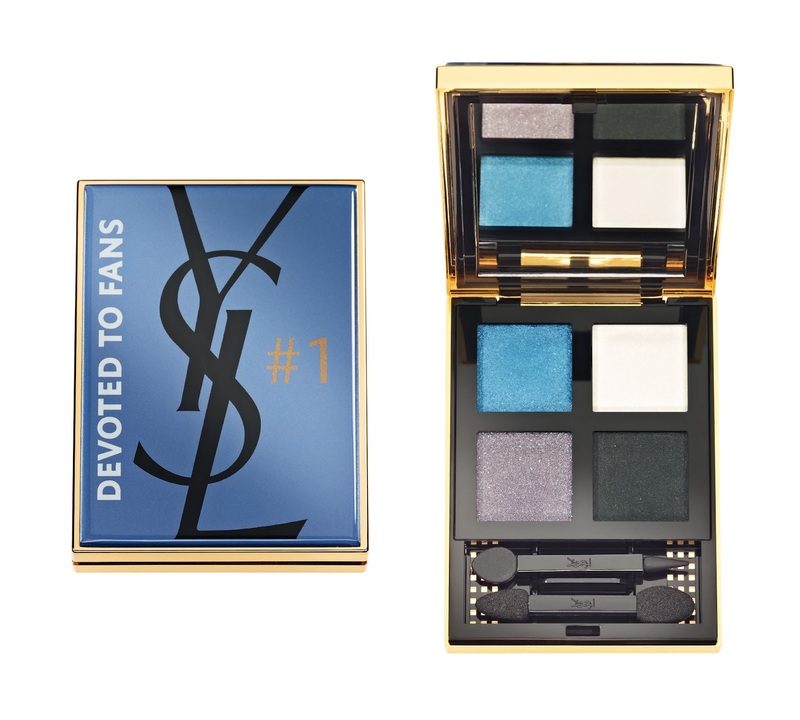 YSL Palette exclusive for Facebook - I wonder why this hasn't been done sooner, and I'm sure YSL will pave the way for more social media-specific products. They are launching this eyeshadow palette only for their Facebook fans from 19th July. With limited numbers and the colours looking so pretty I'm sure they'll be a frenzy. 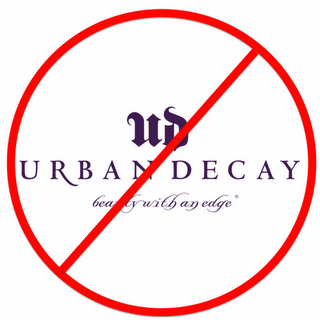 Urban Decay U-turn - even though this is good news there's something going on here which puts me on edge. Urban Decay announced a while back that they were launching into China, where animal testing is compulsory. Obviously uproar followed and Urban Decay announced last Friday afternoon they had finally decided against it. Yay! And now PETA (yes that's the animal rights group) have given them an award for 'Courage in Commerce'. What? How? Kim Kardashian for Harpers - Kim made up the editor of Harper's Bazaar it was revealed this week. But made her look terrible! Absolutely awful. Just shows you that even with all the shoots she has done and herself has flawless make-up she hasn't learnt a thing! Jumping on the neon nail bandwagon with this great polish from Nails Inc. 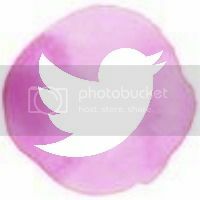 The brightest pink you can imagine! At first I didn't think it was all that neon, just a bold pink, but afterwards looking at them they are super-bright. They may even glow in the dark! You need two coats with this one. One coat does come out quite thin and I would rather put two thinner coats on than one thick coat. With a base coat and top coat it has lasted really well. I was a bit worried about that as any chips would really show with this polish. It would look great on toes for a holiday too. It also dries really fast. Nails Inc neon pink! Don't wear this if you don't like making a statement. Like all Nails Inc this polish is £11. Louise Redknapp make-up collection - I love Louise, even as far back as the Eternal days! She's gorgeous, seems like a down-to-earth woman, hasn't gone crazy with her weight or loads of botox as she's gotten older. And if I could look like her I would! Which is why I'm incredibly excited that Louise is launching her own make-up range. It does make sense, why hasn't she done this before?! Well she's been developing it for three years to get it just perfect. All natural, it will be called Wild About Beauty and launches in September into Debenhams and House of Fraser stores. Barry M Jewel Britannia - I want this. I want this so much! My addiction to nail varnish and in particular Barry M continues...A glitter in red, white and blue show your support for Team GB with this £2.99 polish. Great name as well. Available on the Barry M website from yesterday and it will also be on the Boots website. The only thing putting me off is that delivery is almost as much as the polish! Kim Sears' hair - you can't escape Wimbledon right now. But I'm more interested in Kim Sears when Murray is playing! A slight girl crush she has the most beautiful hair. How I wish I could have a blowdry every morning to give me this swish! Real hair envy. Photoshop gone crazy - Victoria Secret are in hot water again for making their already super-slim models unrealistically thin. In their new ad it emerged this week the model's legs are painstakingly thin. The Victoria Secret's models are absolutely drop-dead gorgeous but also quite healthy looking. Why push them to the side of anorexia? Sparse brows - eyebrows seem to be having a bit of a moment right now. I've always been more of a lashes girl and haven't really even thought about my eyebrows as I didn't want slugs above my eyes. BUT recently I've noticed that fuller, defined brows frame the face better and I've bought my first eyebrow pencil...loving it, full blog post to come soon. Fired for too much make-up - this woman's make-up is quite extreme granted, but to be fired for your make-up? 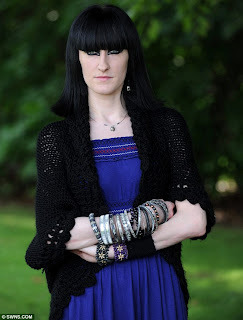 This week one woman's Egyptian style make-up made her lose her job. Do you think she should have removed it for her work, or stuck to her guns?